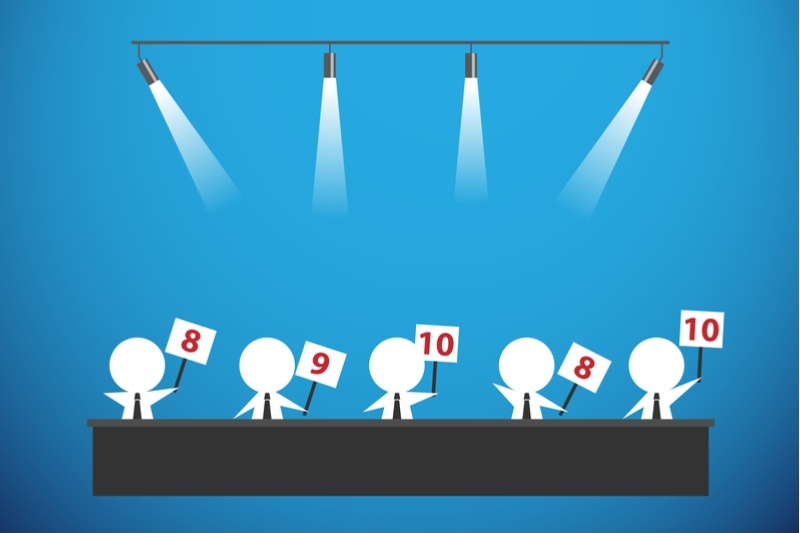 Lead scoring works by identifying a lead’s readiness to buy in a numeric form. You start by identifying what makes a lead valuable, and then you score prospects based on criteria that you’ve established and deemed worthy of points. 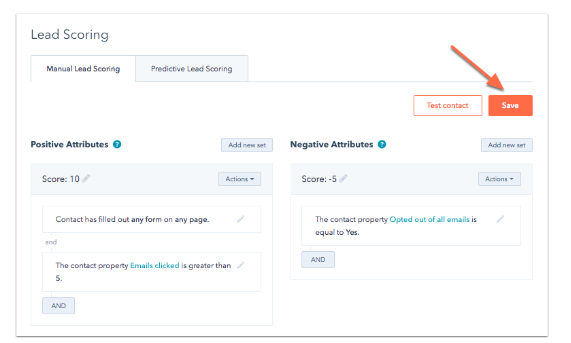 Set a scoring threshold for sales readiness, and once a lead hits the scoring threshold, their contact information is automatically passed to your sales team in your marketing automation platform. Points can be added to or subtracted from a lead’s score based on data you collect about the lead as well as the lead’s history of interaction with your website, blog, email, social media, and more. The idea is that leads who fit nicely within parameters you select (and are probably already targeting) and who engage most with your brand are most likely to turn into customers. And lead scoring is an automated system to get them in front of your salespeople immediately when they reach that point. Lead scoring is a no-brainer for most companies looking to improve their marketing and sales results with automation. Yet, according to MarketingSherpa's B2B Benchmarking Report, while many companies are thinking about lead scoring, only 21% of marketers have actually established a lead scoring program. 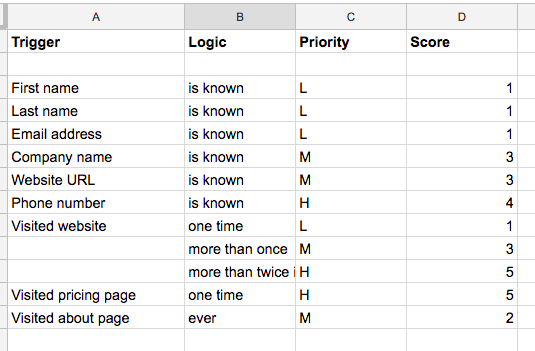 Lead scoring is an exercise that is actually a lot simpler than most people think. You can get extremely complex as you go, but when you’re just getting started, it’s best to start small and work your way up as data comes in. The result is a steady stream of qualified prospects that are handed off from marketing to sales, and a process that improves continuously over time. 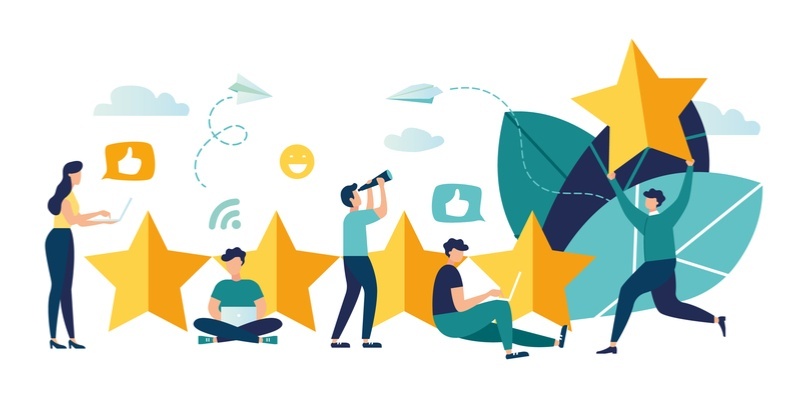 Review your target personas, and meet with both your sales and marketing teams to make sure that everyone is aligned on the type of customer that you are ultimately trying to attract. Put together a list of qualifiers that might be valuable. What are good indications of a lead’s likelihood of becoming a customer at your company? Many companies have specific success in certain industry verticals or with companies of a certain size. Maybe your sales team has particular success when they work with a certain target persona, like a CFO or director of sales. 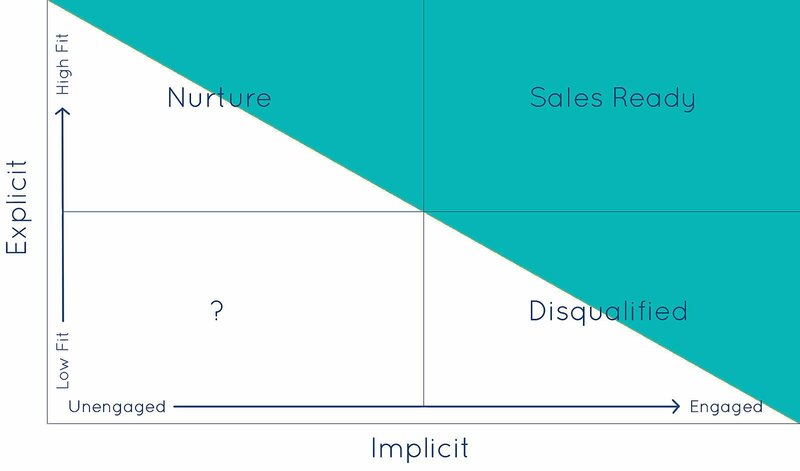 Determine what’s important to both your sales and marketing teams, and then add those qualifying characteristics to your model. These core descriptors will start the list of attributes that you will assign points for within your model. Think logically and critically about what information you want to include in your lead scoring model. 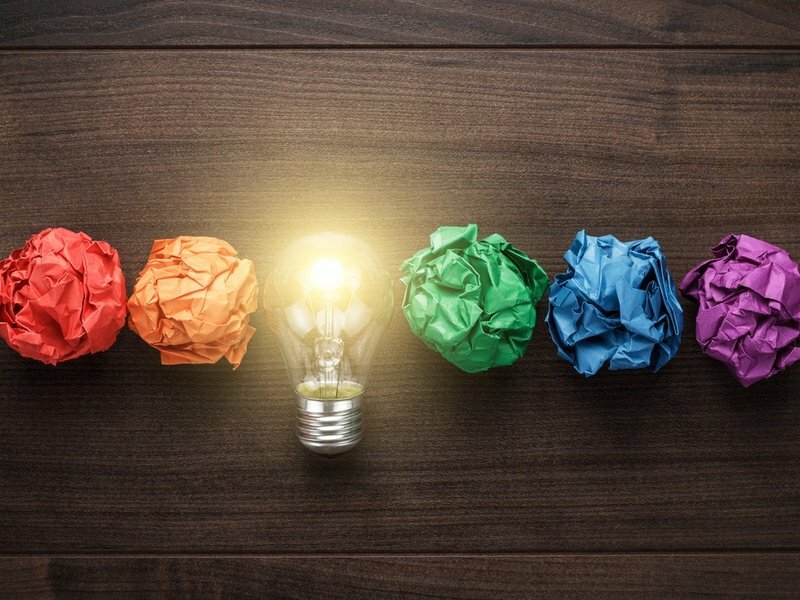 Map out your ideas on paper, and don’t involve automation technology too early in the process. 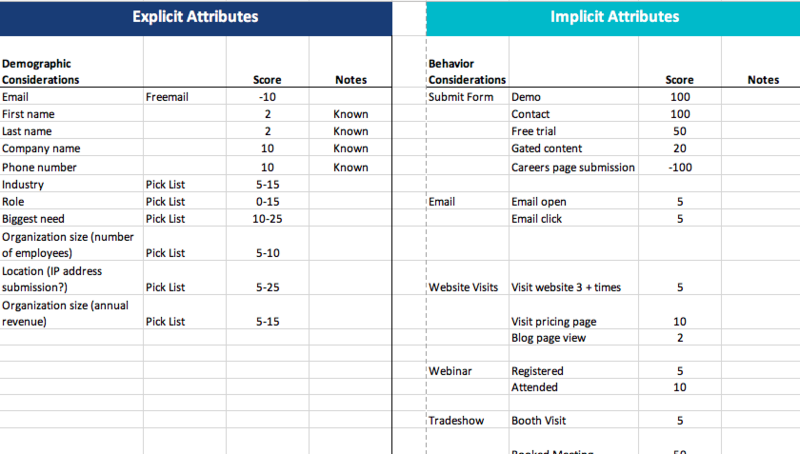 We recommend starting with a simple spreadsheet and building your model in your marketing automation system only after you’ve mapped and tested it thoroughly (see template above!). You can add points to a lead’s score based on information that is known or collected about a lead. This information is usually captured by a website form or when a list is uploaded to your database. You can score these open-text fields (where a lead enters information freely) using very simple logic, like a yes or no question. You can score drop-down fields in a different way - based on the option that the lead selects from their list of options. Using drop-down options allows marketers to relatively weight each choice and to segment the list at any point in the future. Because of this, drop-down form fields are almost always preferred over open-text fields for the purposes of lead scoring. For necessary open-text fields, like “name” and “email,” start with simple logic. You can also assign points for things like “Zip Code is 43537” or “City IS NOT Boston.” Include scoring for any relevant information you collect along the way, like company name, website URL, or phone number. This setup allows you to segment your list and to assign relative weights to the choices that you allow your website leads to choose from. Add your dropdown options to your model and assign a priority level for each choice. Would you want to weight that factor as a Low, Medium, or High point value? Don’t worry about setting up the specifics just yet. You can also score your leads based on their user behavior, or their interaction with your website, email, and other digital assets. If you need help uncovering what user behavior information should be included in your model, one helpful trick is to review the contact records of the last several leads to complete the sales cycle - both won and lost closed deals. Look for patterns in their user behavior. For example, website leads commonly visit a business’s About page before becoming a customer. A recent visit to your pricing page might be another good indicator of a readiness to buy. List the actions you want to include in your model, and again, assign priority levels. Once you’ve prioritized your set of scoring criteria, you can start to assign specific point values. It is generally recommended that your range for lead scores stays between 1-100. For really basic yes or no questions, such as “email address is known,” we usually recommend a low point value, like 1 or 5. Consider what information you sometimes and always include on your website forms. If you’re progressively profiling your leads correctly, you probably require less information for top-of-funnel forms than for bottom-of-the-funnel forms, so take that into account when assigning your point values. For drop-down items, assign specific point values for the items or choices you marked as low point values, medium point values, and high point values based on how valuable you deem each particular trigger, factor, or behavior. You can also create negative scores for certain actions, such as selecting “lack of budget” in their “biggest challenges” form or visiting your careers page. Doesn’t mean they’re not a great potential addition to your company, but their value as a sales lead should drop so you’re not wasting your salespeople’s time. Next, test your model under a few different scenarios. Create scenarios for various individuals that come in contact with your brand and website. Try testing a trade show lead, a referral, and a website contact. 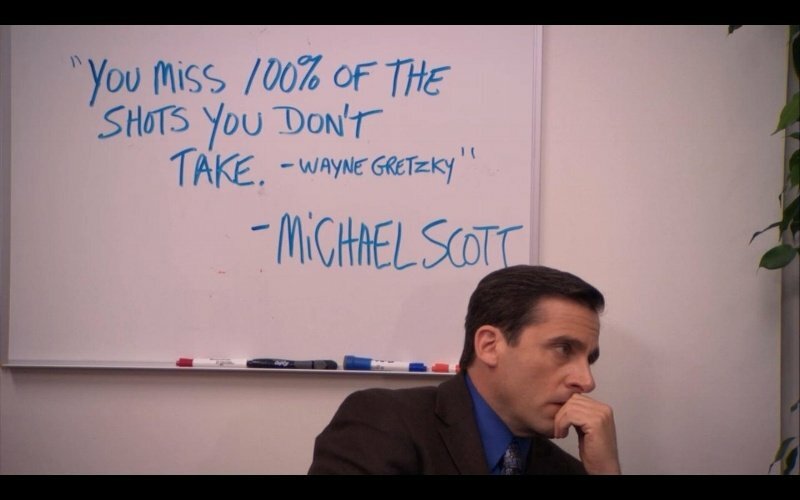 Make sure you have a plan created for weeding out leads with high scores who are already customers, and prospects your sales team is already in contact with..
Keep a running tally of a few different scenarios (3-4 is usually sufficient to get started) in your spreadsheet, and confirm whether any of your numbers need to be adjusted. Then, set your model in motion by building it in your marketing automation platform. Create a custom field in your contact record properties for your lead score. Check your model regularly to see how leads are progressing. Get feedback from your sales team regularly on how the model is working in real-life, and make adjustments over time. Keep track of the interaction histories of recent customers so you can apply that data to an updated iteration of your model. Set up an internal alert email or message to notify your sales and marketing teams when a lead hits the scoring threshold. 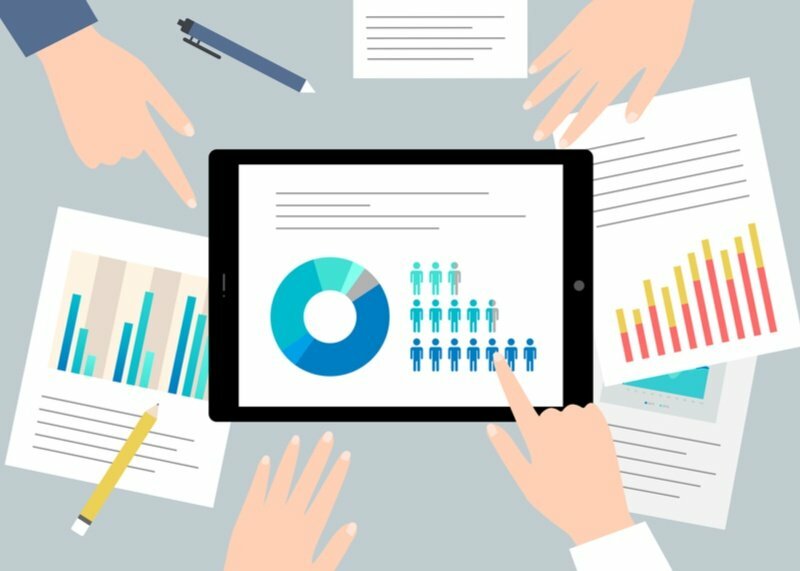 Develop a strategic plan for sales to reach out to these leads in a helpful and informative way, relying on data the whole time. Once you set your model in motion, be sure to return to it early and often to analyze data and optimize performance. Check back in with your sales team regularly to get critical info on the quality of the leads that are being handed off. Use marketing data to inform your lead scoring model constantly. For example, if you realize that leads that originate from social media are 5x more likely to close, you can immediately update your lead scoring model to elevate social media-based leads to get them in front of your sales team. Also be sure to analyze key metrics in your sales funnel like close rates and average sales cycles to benchmark and improve performance. If your close rate on your scored leads is lower than your average close rate, it's a good sign that you've set your scoring threshold too low. Try adding a few new criteria or adjusting some of the point values you have to steadily improve results over time.